I'm actually stunned right now and speechless. I'll be hanging around here for a while ans just stare. 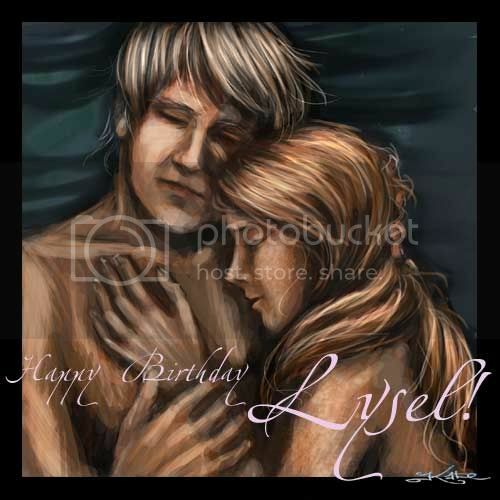 Lysel is such a lucky girl!! !